The Demystification Of Stephen( 2016) is a collection of Short Stories. It features several characters coasting through 10 different stories but here’s the catch: most of the collection is about a man called Stephen Duru and the overriding question: How well do you know that person next to you? It turns out there’s always a third side to every story and a good reason why people do the things they do. 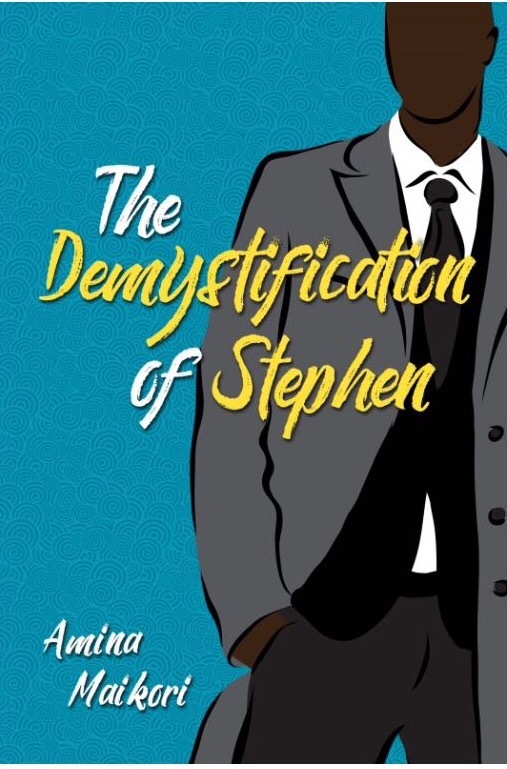 Click on any of these links Apple, Amazon, Barnes & Noble, Kobo and Goodreads to get your copy of The Demystification Of Stephen. You will be glad you did! If you’re in Nigeria, guess what? You can also order for your copy of the book here!